Can Influencer Marketing and Creativity be friends in APAC? 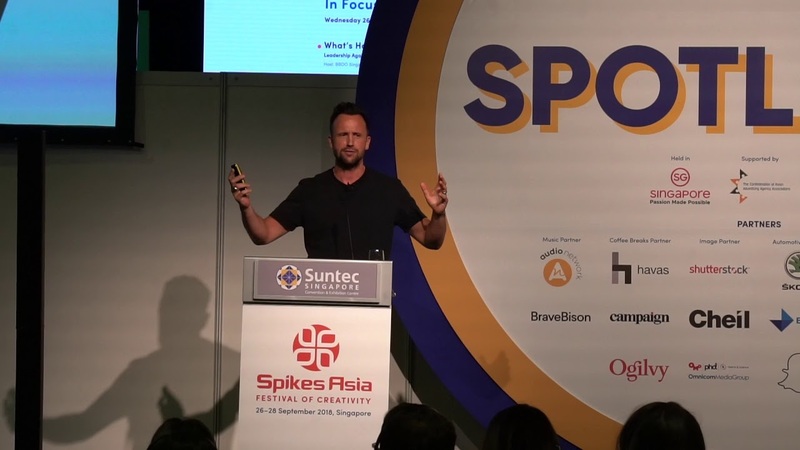 Last week our Chief Creative Officer, Will Pyne spoke at Spikes - Asia’s leading festival of creativity. 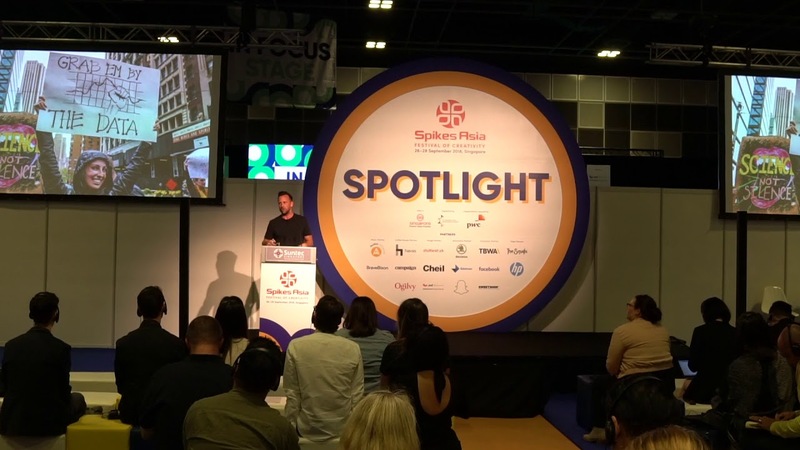 The Spotlight stage hosted a topic that Brave Bison is heavily invested in: Influencer Marketing; The session was titled ‘Can Influencer Marketing and Creativity be friends in APAC?’ and Will’s suggestion was that there is a tension between the forces of traditional creativity and influencer marketing. Both the traditional channel of creativity aka advertising, and the more nascent form of communication, influencer marketing both play a big part in the modern communications mix. But have their significant, and often publicly-debated challenges. Traditional creativity in the form of the 'Big Idea' has many a detractor. New York Professor of Business Scott Galloway believes the advertising industry is paralysed by an identity crisis and that the “Big Idea in advertising is a small idea no one cares about”. Like many modern marketers he argues that big idea creativity is a hangover from a less rational era, and that the likes of Facebook, Google and Amazon have stolen the limelight with a much more scientific system of data-driven, super-targeted communication. And what hasn’t been said about influencer marketing in recent months? Despite a seismic rise to prominence it’s still fraught with fundamental issues such as fraud and a lack of transparency. Not only that, many argue that influencer content is bereft of ‘creativity’ compared to more traditional forms of advertising. Will went on to offer three practical steps the industry can take towards reconciling these tensions so that we can make better, more progressive influencer content. Will argued that in some quarters the industry demonstrates an unhealthy degree of hubris and arrogance in the face of new forms of creativity. He suggested that we should stop trying to define what creativity is and isn’t, instead listening to audience feedback and the data that informs us what kind of content they actually care about. Will argued that influencer marketing needs a long term strategy and like in human relationships the way to find a true partnership that has mutual respect, understanding and success is to be together over a longer period of time. He argued for a more human approach to influencer marketing that is less of a quick-fire transaction. 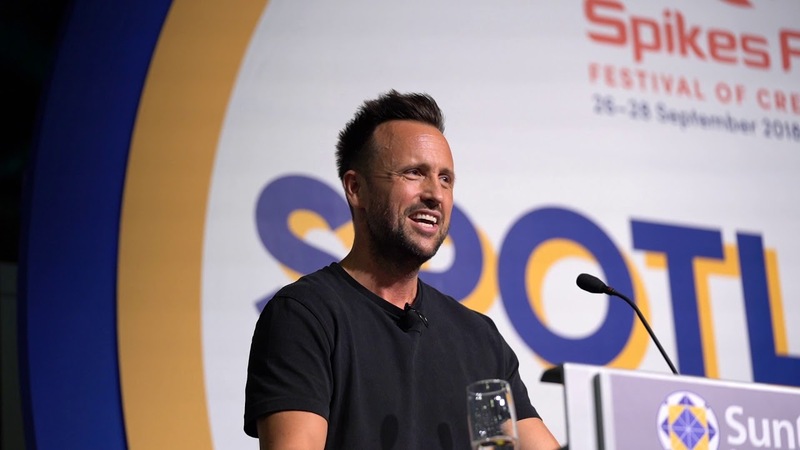 He cited Red Bull and their use of ‘ambassadors’ rather than ‘influencers’ as a stand out brand in the space - well known for their long term commitment to talent. Having a permanent connection to culture, Will argues, is one the best ways of making effective influencer marketing. He cited Brave Bison’s very own two-pronged approach to this. Firstly, hiring diverse talent from less than traditional backgrounds - people who are driving culture in their own time, away from work. Secondly, building owned and operated properties such as Slash Football, Mutha and Perk - channels that put culture and community first, that are built from the ground up. He cited Nike and their brilliant work in South Korea with their Run It project - demonstrating a deep understanding of culture with an inspiring fusion of big idea craft and influencers big and small. He also suggested that agency people needed to become social media practitioners in order to understand platforms and internet culture - how audiences use such platforms, what kind of content and ideas are surfacing and how this constantly and quickly evolves. Will went on to conclude that by adhering to these principles and understanding local cultural nuance in the fragmented region that is APAC, marketers can bring the forces of creativity and influencer together. He added that in a ‘Post Truth world’ - transparency and honesty were key. The final word was on using influencers for good causes. Will presented Brave Bison’s ambition to create content with purpose and argued that for many influencers the tide had turned; they’re looking to use their influence to bring about social change and to actually help audiences and communities. He cited Brave Bison’s own work in India for Johnson and Johnson; the case study showed how the brand Clean and Clean used influencer Sejal Kumar to promote a discussion around skin discrimination to a teenage audience. A huge thanks to Spikes for hosting such an inspiring session.